Gas and electricity supplier Yu Group has appointed PwC and DLA Piper to examine its books after the firm uncovered accounting irregularities. The firm said the duo will conduct an independent “forensic investigation” into Yu’s accounts. It comes after Yu warned in October that it would take a £10 million profit hit after discovering areas of concern in a performance review. The energy firm said at the time that problems with the way historic accrued income is recognised and higher-than-expected non-payments from trade debtors will push it to an annual loss. The announcement saw the company’s stock crash as much as 80%. 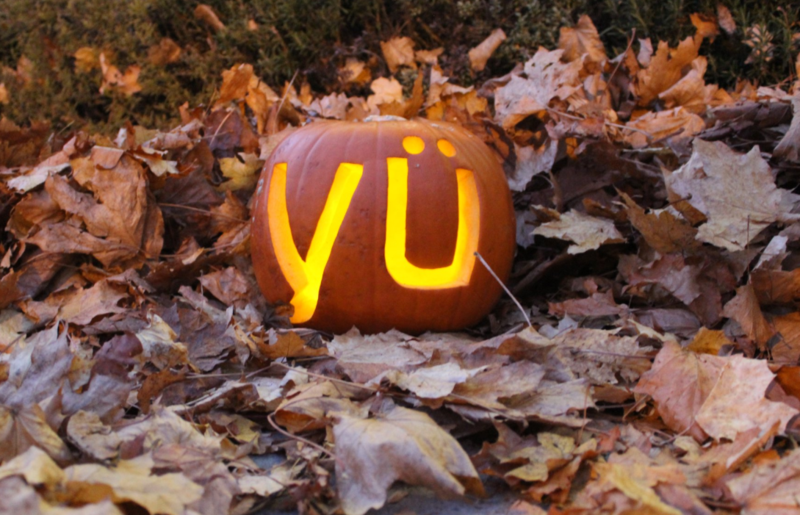 Shares in Yu Group were down 3.2% at 179p on Monday afternoon. The firm said: “To support the board with its forensic review, both PwC and DLA Piper have been appointed to carry out an independent forensic investigation.